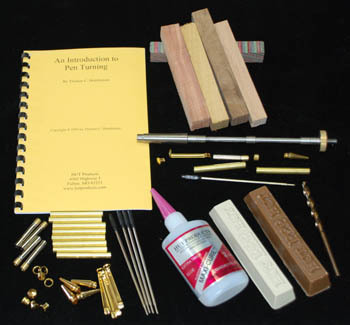 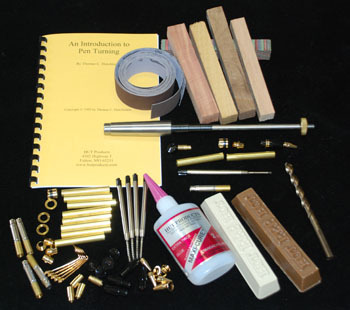 These starter kits include everything you need to start Pen turning. 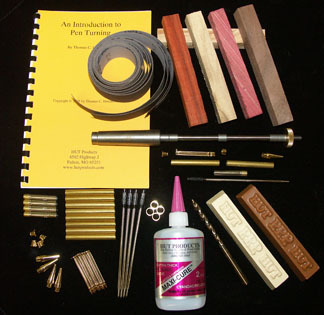 This starter kit includes everything you need to start turning Traditional style Pens. 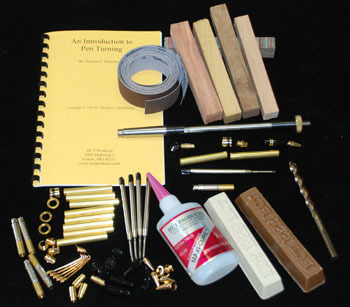 This starter kit includes everything you need to start turning Ameroclassic® style Pens.